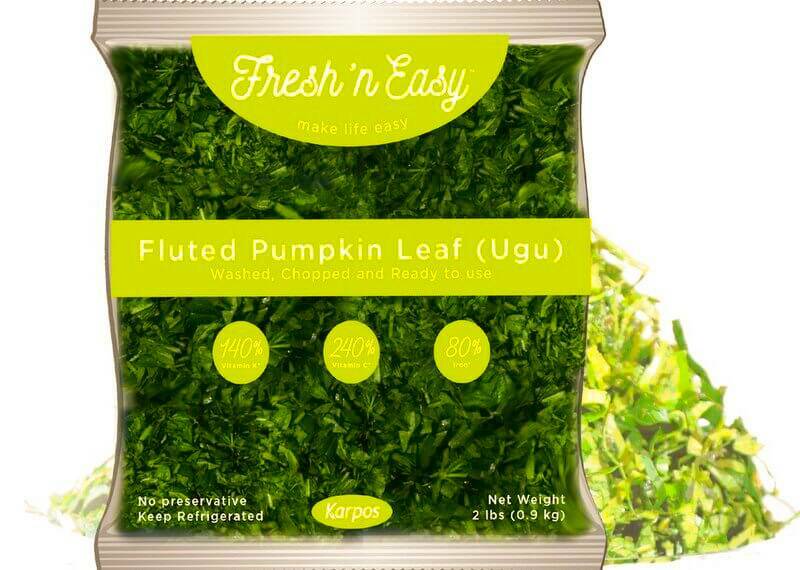 Fluted pumpkin also known as Ugu is well grown in West Africa as a leaf vegetable and also for its edible seed. It belongs to a member of the Curcurbitaceae family and is indigenous to southern Nigeria. The seed produced by the gourd which are high in protein and fat, and can therefore contribute to a well-balanced diet. It is widely cultivated in the West and Central Africa (Benin Republic, Cameroon, Nigeria, Sierra Leone to Angola, and up to Uganda in east Africa). Doing Ugwu Business in Nigeria is good because larger population cook it as soup. Considered an “oil seed”, the fluted gourd is high in oil (30%). The shoots contain high levels of potassium and iron, while seeds are composed of 27% crude proteins and 53% fats. The leaves contain a high amount of antioxidants and hepatoprotective and antimicrobial properties. You can’t eat the fruits of this plant, but you can eat the seeds. They are large and are high in protein and fat. Today, they are becoming wildly popular among those who are on a diet because of their nutritious properties. You can ground them into powder and use for cooking or eat them whole. 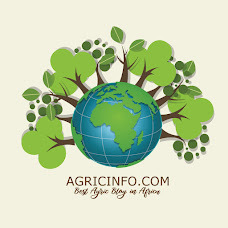 Ugu Business in Nigeria, that is the farming does well on a sandy-loamy soil. Clear the land you are using from every stump and debris. Till the soil if it is hard for easy penetration of roots, good aeration and proper germination of the seed. Pour organic manure on the soil if that is what you are using (cow, goat, chicken, pig dung etc.). 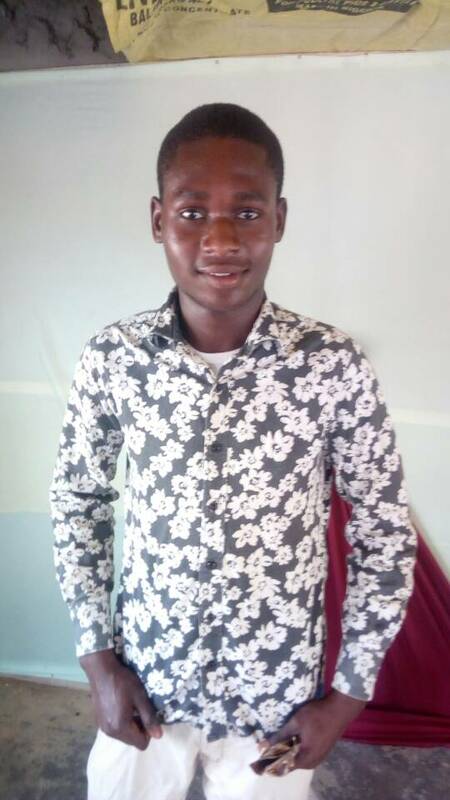 Doing Uwgu Business in Nigeria Is good because the farming is so easy. Some people make bed for ugwu this is also equally very good. The manure should be the ones that are already treated. dressing the soil the next thing to do is to plant. This should be done very early in the morning or late evening, you can also plant when the weather is cool and calm. Plant 2-3 seeds per hole. Dig the hole 4-5cm into the soil and plant the ugu by standing it with the mouth buried to the soil. Cover the hole with a little sand; be sure the ugu is well covered in other not to expose it to the sun. The seed spacing should be 500cm-1m. Give it time to germinate. Then distribute to markets.